This week we have been focusing on a story called “I See”. This is a book written by Charlotte and Jayne, who are the founders of our lovely nursery. Charlotte and Jayne grew up on a farm and think highly of what the farm environment can give to young children growing up. 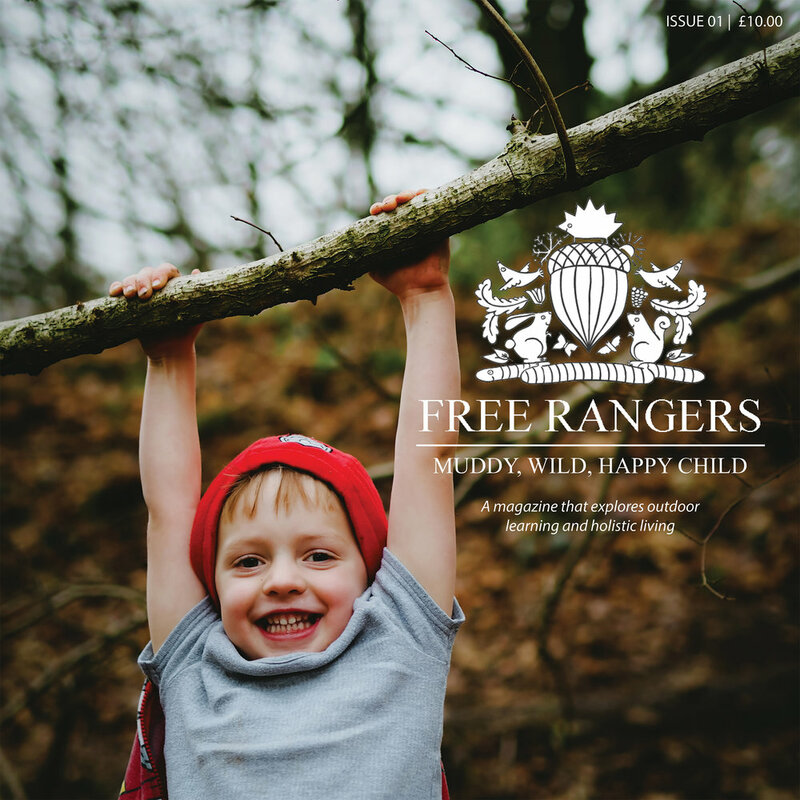 ‘I See, You See’ the new Free Rangers book offers many ways to explore literacy. The story can be read and adapted to suit children’s different ages and abilities, enjoyed as a whole or broken down into smaller parts. Like any project we collectively decide to embark upon at Free Rangers, "I See, You See" our nature inspired children's book, was no different. From conception, it involved many group meetings, and valuable input from all the staff at Free Rangers and of course the children!